Rising Panthers prop Moses Leota has signed a three-year contract extension that secures his future at the club. The 23-year-old will be at Penrith until at least the end of the 2022 season. 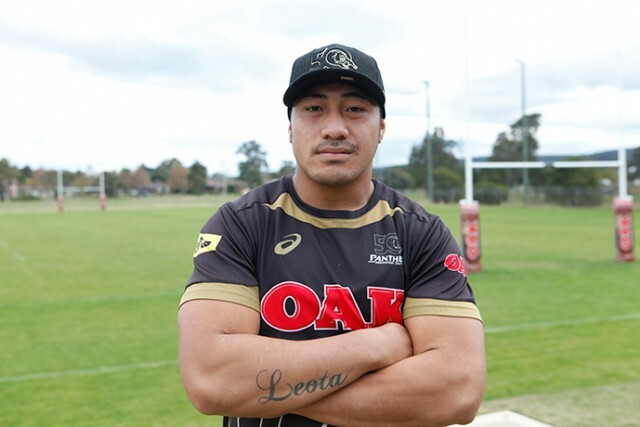 “It feels great to have re-signed and to know I’ll be at Panthers for the next four years,” Leota said. 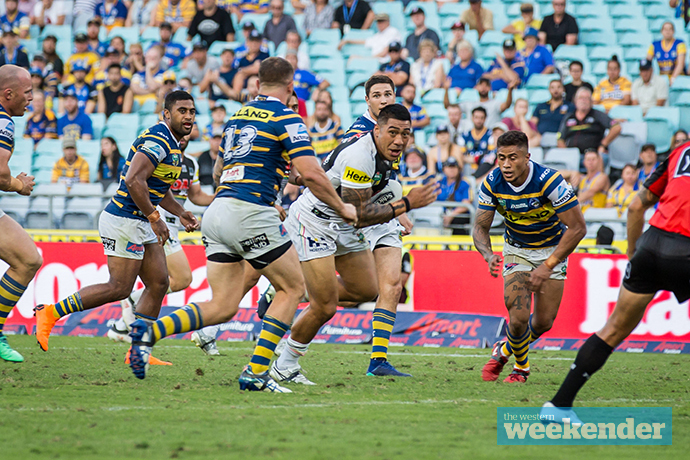 Leota went from a fringe first grader to a crucial member of Penrith’s forward pack this season, enjoying a breakout year that saw him play 20 NRL games. “Moses is one of the hardest working young men I have encountered in all my time in rugby league,” Panthers Executive General Manager Phil Gould AM said.